Manufactured on the M&P15 modern sporting rifle platform. Chambered in .300 AAC Blackout. 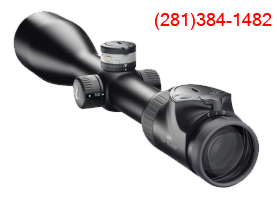 Very effective, short range round for hunting deer or hogs. Low recoil and muzzle blast. Designed to operate with or without sound suppressor. Barrel threaded to 5/8-24. A2-Style Flash Suppressor. Feed ramps and gas system optimized to run efficiently with a full range of factory loaded sub-sonic and super-sonic ammunition, both suppressed and unsuppressed. Barrel twist rate (1 in 7.5″) is compatible with a wide variety of bullet weights from 110 to 220+ grains. 10 round and 30 round magazines!